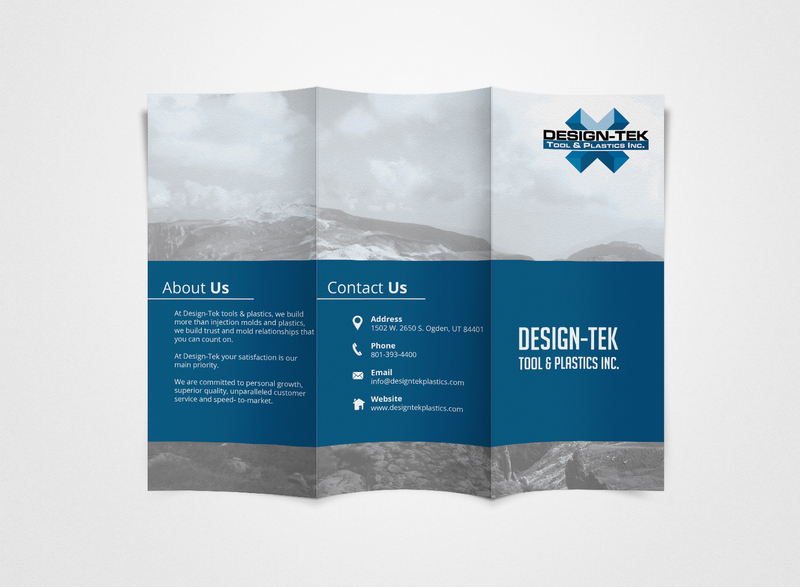 Design Tek Plastics is located in Ogden Utah. 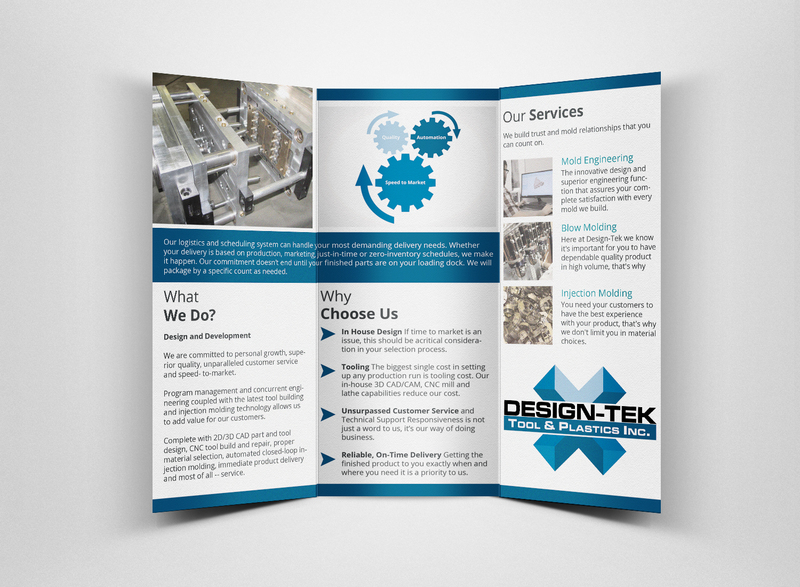 They have been primarily a web client for me but needed a brochure for a trade show on a rush basis. I was able to knock this out for them on a rush basis and it turned out nice!